This notice is to announce that on November 29, 2018, EPA Acting Administrator Wheeler signed a proposed rule to revise the current federal Clean Water Act (CWA) selenium water quality criterion applicable to certain fresh waters of California. 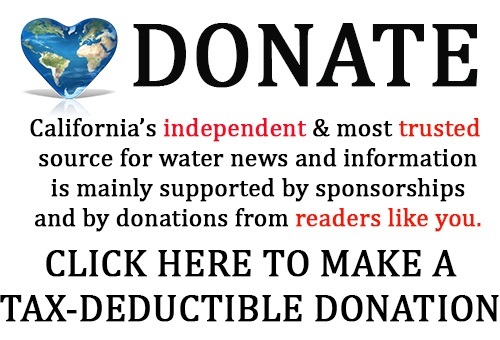 This rule, Establishment of a Numeric Criterion for Selenium for the State of California, is being proposed to ensure that the criterion is set at a level that protects aquatic life and aquatic-dependent wildlife. 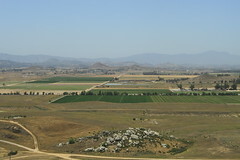 The EPA promulgated California’s existing selenium criterion for certain fresh waters in 2000 as part of the California Toxics Rule, using the EPA’s CWA section 304(a) recommended aquatic life chronic freshwater criterion value at the time. However, the latest science indicates that the existing criterion may not be protective of aquatic life and aquatic-dependent wildlife. 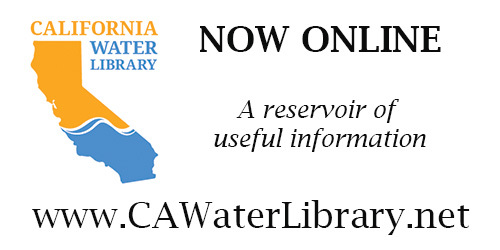 A prepublication version of the proposed rule is available at the EPA’s website at: https://www.epa.gov/wqs-tech/water-quality-standards-establishment-numeric-criterion-selenium-fresh-waters-california . After the proposed rule is published in the Federal Register in December 2018, the EPA will be accepting written comments on its proposal for 60 days via the docket for this rulemaking. The EPA will hold two public hearings so that interested parties may provide oral comments on the proposal. Two virtual public hearings will be held, one on Tuesday, January 29, 2019 from 9:00 a.m. to 11:00 a.m. (Pacific Time), and one on Wednesday, January 30, 2019 from 4:00 p.m. to 6:00 p.m. (Pacific Time). 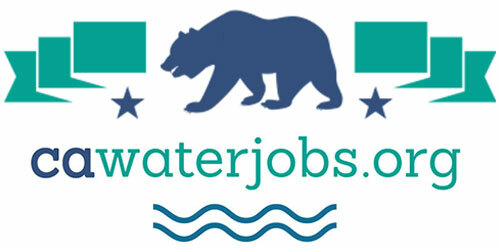 Information concerning the hearings including links to register, and information on submitting written comments during the 60-day comment period can be found at the EPA’s website at: https://www.epa.gov/wqs-tech/water-quality-standards-establishment-numeric-criterion-selenium-fresh-waters-california.